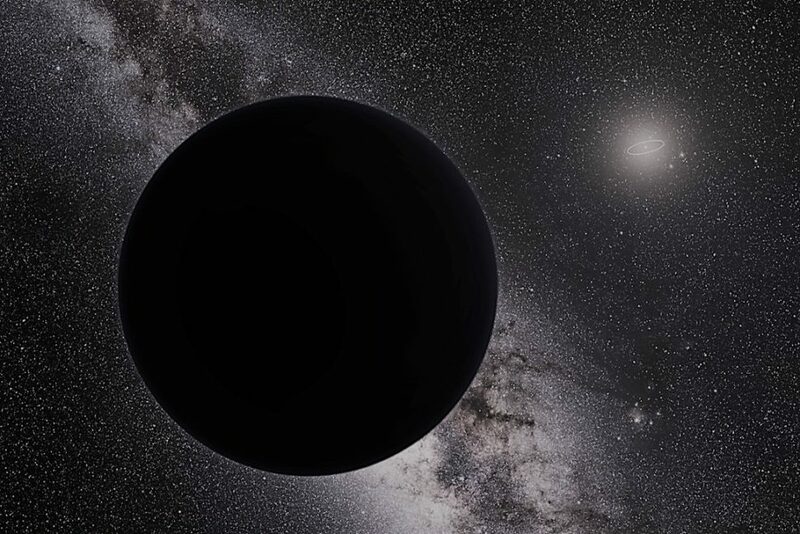 Despite conflicting doubts about its existence, planet 9, the position taken by Pluto before its declassification, might still exist in the Kuiper belt. In fact, don’t do anything with your solar system model until science figures this whole thing out. Recent scientific reports back up the existence of not only Planet 9, but perhaps even Planet 10. Before NASA’s New Horizons probe left the Earth in 2006 toward Pluto and the Kuiper Belt, Pluto was still the ninth planet of the solar system. Now declassified, it is only considered a dwarf planet among many others. This left the solar system with only eight officially recognized planets. However, more recent scientific literature suggests the presence of Planet 9, and maybe even another planet. Because there are many dwarf planets, Pluto was no longer unique and, since then, it has become the representative of a particular class of dwarf planets, the “plutoids”, or Trans-Neptunian Objects (TNOs). Pluto’s downgrade was met with lukewarm reaction within the U.S. astronomy community. Thus far, Pluto is the only (ex-) planet discovered by an American (Clyde Tombaugh). A portion of Tombaugh’s ashes, died in 1997, was put abroad the New Horizons probe that, ironically, contributed to Pluto’s demotion. This in no way does devaluate the work of Tombaugh: his discovery (in 1930) was, and still is, a big deal that indirectly contributed to further understanding the workings of the solar system. Pluto new status led to the discovery of a whole new class of celestial bodies (dwarf planets or TNOs), which, in turn, are pointing to the presence of Planet 9. This is where the importance of Tombaugh’s work starts to show. In 2014, Carnegie’s Mike Brown and Konstantin Baytgin revealed that the eccentric orbits of half a dozen recently discovered Trans-Neptunian Objects (TNOs) can be explained by the presence of a ninth planet, too remote and dark to be detected. Many astronomers have been looking for this mysterious planet, without being able to find concrete evidence of its existence. Last year, further investigation by astronomers Konstantin Batygin and Mike Brown suggests that the hypothetical Planet 9 would have a mass ten times greater than that of the earth and would be located at 500 to 700 AU – 1 astronomical unit = distance between Earth and the Sun, about 93 million mi. In addition to the elusive Planet 9, new signs lead scientists Kat Volk and Renu Malhotra, of the University of Arizona’s LPL (Lunar and Planetary Laboratory) to believe there’s yet another planet in the Kuiper Belt. The same team also acknowledges new doubts about the existence of either planet 9 or 10. Naturally dubbed Planet 10, of a mass between that of Mars and Earth, this planetary mass would be lurking in the outer reaches of the solar system, and according to LPL scientists, it’s smaller and closer to be the theoretical Planet 9.